A Key part of any Player Development Plan is the measurability of Player Performance, Testing & Periodization! It is no longer beneficial to player development to run a program which is not measurable and player focused. Reinvesting in the performance of players that invest in your program is vital because we as coaches must be in a position to say this is where you were this is where you are now and in building confidence in a player or athlete that evidence is critical to building performance evaluation. Today we have signed a 5 year deal to Partner with a company who are with 69 Professional Clubs, 9 Federations soon to be 10 and 5 Colleges. Not only are Soccerlab well established in the Professional Game but we are now the first Program to bring this innovation to the Irish Market. We are now the only program in Ireland to deliver a Player Development Platform which is used by professional clubs. Soccerlab as Partners of ours are now building our Player Database Platform which will include a fully accessible mobile app for Players and Parents to measure performance and advancements in their Skill, Speed & Performance Levels. This direct contact tool will see players be able to see their performance results against their peers but for those that want too they can also measure their performance against Players in Professional Academies highlighting their strengths and development points. 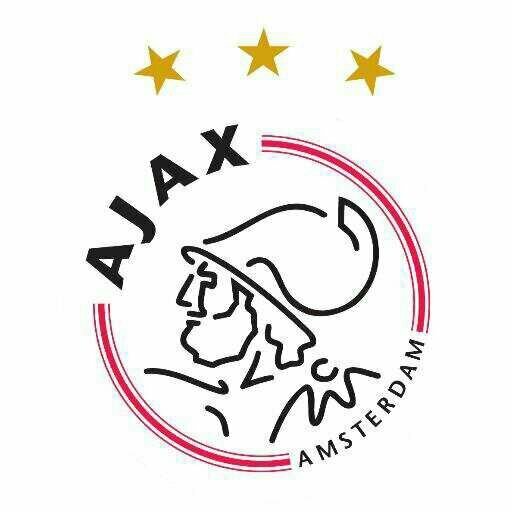 During our assessment period of the program we were able to see first hand on the Live Database the performance results of a current Ajax Academy player aged 12, 13, 14 & up against a player who progressed on into the first team of the club in the past. Having a benchmark for each player as a comparison means for a Club Like Ajax they can see exactly how a player is performing now versus the performance of a current pro when they were the comparative age. Partner Clubs will have access to a Mobile & PC App which will have sessions and drills stored for the use in their clubs plus have the option of bringing the product to their own club. These coach education sessions are not available on Social Media nor are they downloadable so for the club it protects their partnership & that their players have access to unique sessions within their club. 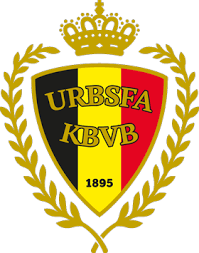 Holland, Belgium & Germany have been producing very strong young technical talent for many years now so to be using the same Player Management tool to supports Player & Club Development is very important to us. 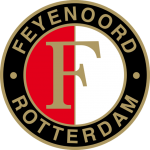 Dutch clubs continually produce highly technical players so we are delighted to have a management tool on board which is proven to support real Player Development. Our Partnership with Soccerlab sees us as being the market leaders in this area in Ireland and as such we have an agreement to exclusively Market and Introduce this product to Irish Professional & Schoolboy Clubs. 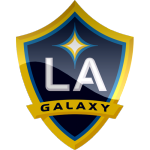 For an Elite Club this management tool is the best way to manage a database of Players who have the potential to go away and become professional and or sign for a Soccer Scholarship. We have said from the beginning, Innovation is very important to us, this new tool will roll out into our Speed Academy Players from September & Our Soccer Academy for the new season. Accountability and transparency are the foundations of a strong program, with openness on Player Development, parents can be rest assured that we have a Development Focus for their Child! As we are in great company as seen below this can only be seen as a major step forward for us. From Training to Game we have you covered! 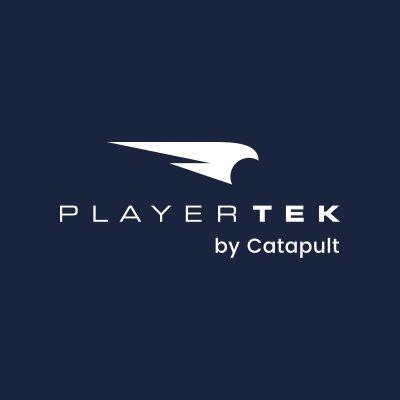 We have signed a 2 Year Agreement with PLAYERTEK by Catapult the market leaders in Player GPS. PLAYERTEK is the revolutionary GPS athlete monitoring system for coaches and scientists to help coaches make more informed decisions to improve an athletes’ performance. CREATE THE STANDARD. RAISE YOUR GAME. PLAYERTEK, the revolutionary wearable GPS tracker for competitive team sport. Track & Improve performance then raise your game. As we have been recording Speed Increases in our program of between 16 & 22% over a 24 week period, now we feel we must look at the impact that this level of speed increase has on a players overall performance with their club. Starting from September our Senior Players from Group 1 & Group 2 who have been training in the program since September 2016 will have access to a whole new level of Program with the Introduction of PLAYERTEK which will be coupled with our new professional Player Management System Soccerlab as used by clubs such as Ajax & PSV. These players will then begin to wear the PLAYERTEK system on a weekly basis with their clubs to manage and support their development. We will have a daily upload when players come into our Training Hub and be in a position to show them all the stats from their game and the heat map of the actual match they played. On top of that players will have the option of bench marking their performance against either Professional Players playing in the same position as them or even more relevant and important, looking at their results against Players in Professional Academies. Still bench marking against a professional player would be cool from a learning perspective to see if a player moves into the same area of the pitch like their idols. For our Partner Clubs , PLAYERTEK will be a very exciting addition to our already very popular Coach Education sessions. These will become part of our session layout so we can confirm the data of player movement and distance and speed within Sessions! Not only will managers get the sessions but they will now get the data to back up how far players can travel within these sessions. We recognize that it is not necessarily feasible for clubs to purchase these kits on a scale such as we are doing but it will give they key data for setting out their session plans and we are very happy to share that type of data with our Partner Clubs as it can only help with the Periodisation plan for the managers. PLAYERTEK now represents a real step for Player Development and ensuring that in this era of Technology those Coaching can back up their programs with Scientific evidence of performance & development. This is an investment in the players in the program to become all round better more knowledgeable athletes.